Growing up, I remember being tasked to light a candle in our altar at home at 6pm everyday. When I moved out from my parents place and had my own, I somehow forgot and stopped being faithful to the 6pm ‘routine’. Until I lost my father in 2004, I started lighting a candle again every night as my way of remembering him. I feel that by lighting a candle, I am sending him my love and prayers that is why I really try to do it everyday, unless I am traveling. That candle though is not just for him, that candle is also my way of saying Thank You to God for the day that just passed. Lighting a candle is an act of Love. There are nights when I will light a special candle for special intentions. There are days and nights when I will light, not just one, but many. When friends ask for prayers or even when they don’t ask but I know they need special favours from God, I always make sure I light a candle especially for their intentions. 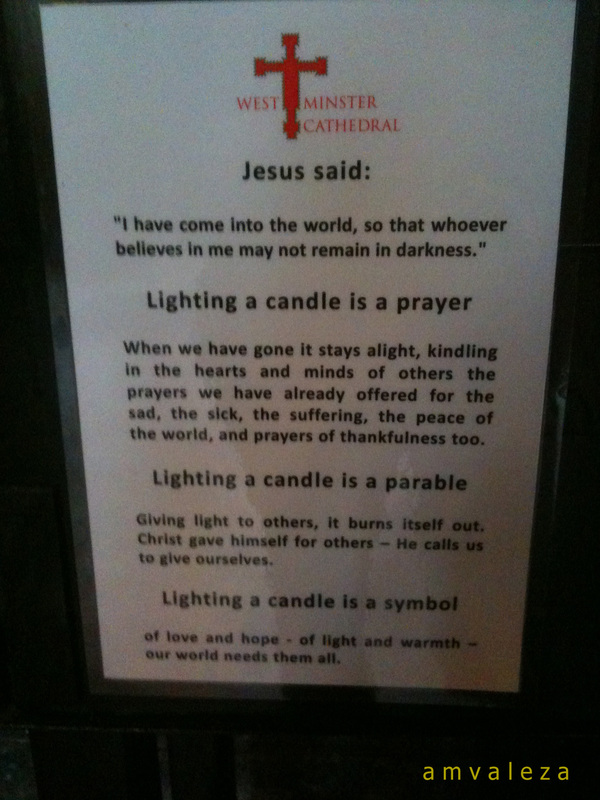 Lighting a candle is an act of Faith. Some may ask for scientific explanation of what a candle does to make things better. I do not have an answer. Some may challenge whether a candle will have the power to change the course of things. I do not have a proof. Some may say it is just one of those empty traditions and practices that really has no value. I will not argue. At times, when I no longer know how and what to pray because of distress and anxiety, I simply light a candle. Lighting a candle is an act of Hope. nhelle, i hope you can add an extra candle for me tonight (and perhaps for a week?). i am waiting for a little surprise, and I am waiting in joyful anticipation if God wills it. 🙂 thanks! Lighting a candle is pregnant of meanings. It means accepting Christ as our Light; it means hoping that its smoke rise to heaven carrying our prayer; it means making our place conducive to prayer; it means warding off evil spirits; it means driving away mosquitoes and bugs; it means warming our room…with a scent of lavender or eucalyptus or citronella. 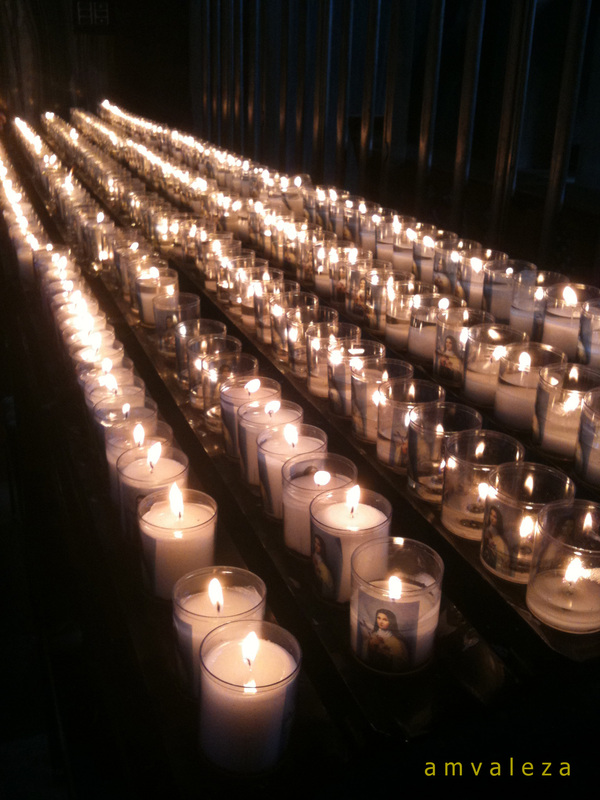 Adnelle, your ritual of candle lighting speaks much of your love and your fidelity. Kudos to you! Hi Fr. RH… I remember you always. I am hoping to see you soon.